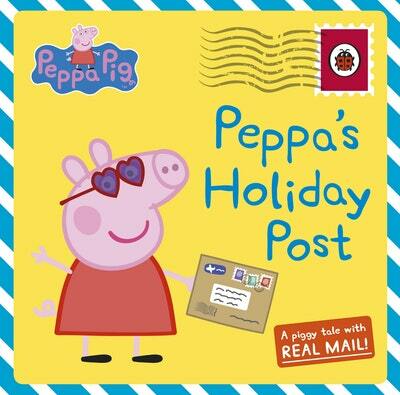 Help Peppa Pig solve the mystery of where Granny and Grandpa Pig have gone on holiday in this wonderful new picture book story with lots of fun pull-out clues! Love Peppa’s Holiday Post? Subscribe to Read More to find out about similar books.